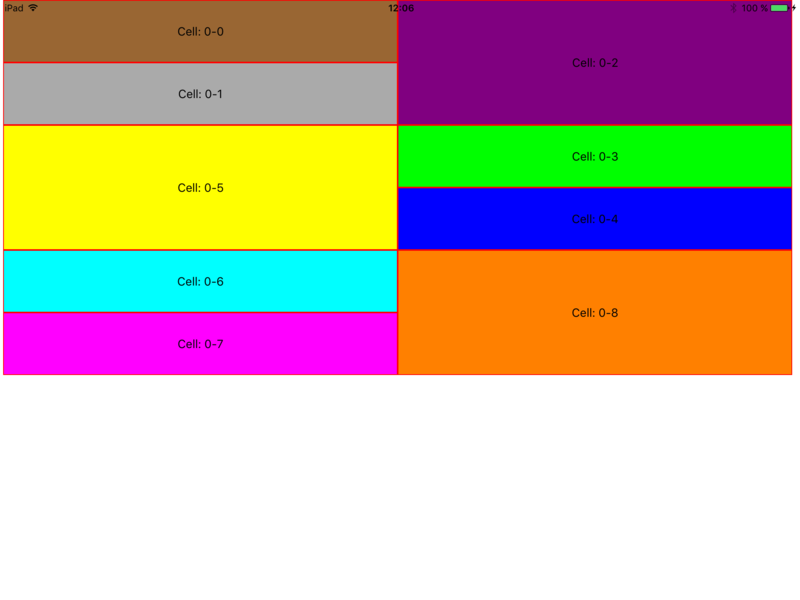 [SOLVED] UICollectionView Layout like SnapChat? 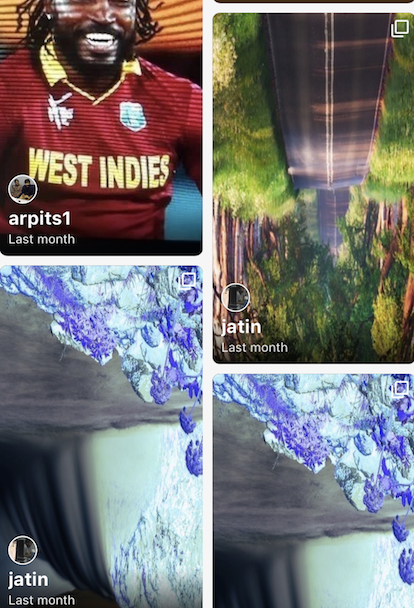 how do we create a UICollectionViewLayout like the SnapChat's stories? I'd like to have a solution without external library. I set the height of unitSize to 80, but you can use the size of the screen if needed, like _unitSize = CGSizeMake(size.width/2,size.height/4.);. Side note: It's up to you to adapt the logic, or do changes, the cell frames calculation may not be the "best looking piece of code". Hello, I haven't checked them out since I am not familiar with Obj C. It would be great if you could post some swift version, but thanks anyway!